Some Logistics Surrounding The New Man Of Steel. 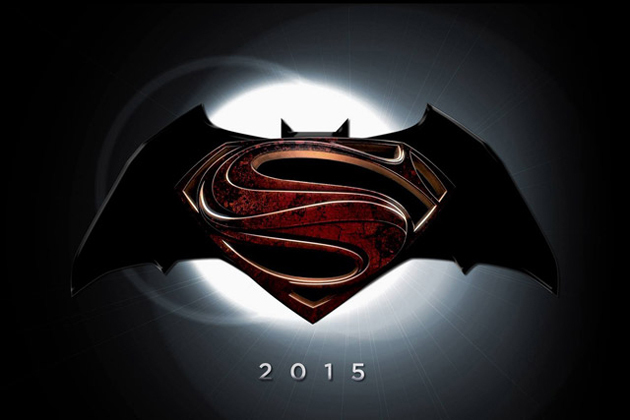 So it’s spread around the interwebs that the sequel to 2013 blockbuster “Man Of Steel” has been delayed for a year. But recently an infographic solidifying some facts about Superman’s new universe have surfaced, and we found it extremely interesting… Check the method below. The character of Dwight Schrute has not only become a much-loved staple of television, but also a series of popular memes entitled “Schrute Facts” based on his series of “False!” retorts to just about anything. 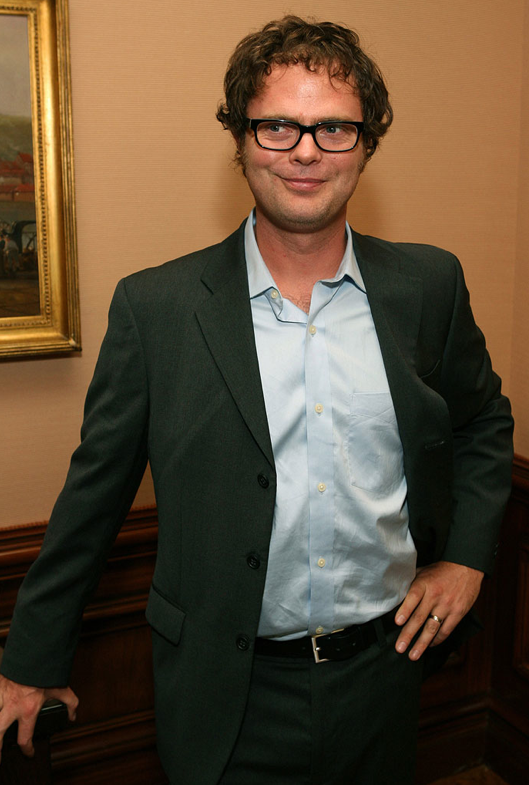 Which is why it’s so great to see actor Rainn Wilson bring the character and meme to life in the real world by reading some random tweets in the video above and giving his trademark analysis and thoughts about their validity. Check it out. As odd as it sounds, this post has been a dream of mine for a very long time. When I was about 5 or 6, I remember asking my father how many people were on the planet, and he said to me, “It’s impossible to be exact, the number is constantly changing.” After that, I remember just wondering what it would be like to see, in the simplest form an exact count of how many people there were on Earth, and just how quickly that number would change in front of my eyes. The site Breathing Earth does just that, with a little more precision. One the page, you can see (not in real time, but by statistical estimation) how many people are born and die in each country all across the globe. Check the method by clicking the picture above.